In May, James Clark, writing for Task and Purpose, told readers, “The Department of Veterans Affairs cost taxpayers $5.5 billion dollars in improper payments last year.” That estimate came from a report by the Veterans Affairs Office of Inspector General, and it represents an increase of $500 million from 2015 to 2016. VA Community Care had an improper payment rate of 75 percent, meaning errors were made on three-quarters of the department’s payments. Purchased Long-Term Services and Support had an improper payment rate of 69 percent, so almost seven out of 10 of these payments contained an error. These programs had substantially worse performance in 2016, despite the OIG’s specific recommendations following poor 2015 performance. For two programs, Post-9/11 G.I. Bill and the Supplies and Materials Program, the OIG could not make reliable improper payment estimates. In other words, payment procedures were so bad, it was impossible to tell how bad they were. Mr. Clark notes that three programs — compensation, pension, and Post-9/11 GI Bill — actually showed a decrease in the rate of improper payments. These specific programs performed better than federal government programs overall, in which the level of waste from improper payments increased for the fourth year in a row. As VA benefits attorneys, we understand that funds to treat and compensate our deserving veterans are finite. But we find it appalling that so much is wasted, while so many of our veterans go untreated or uncompensated. 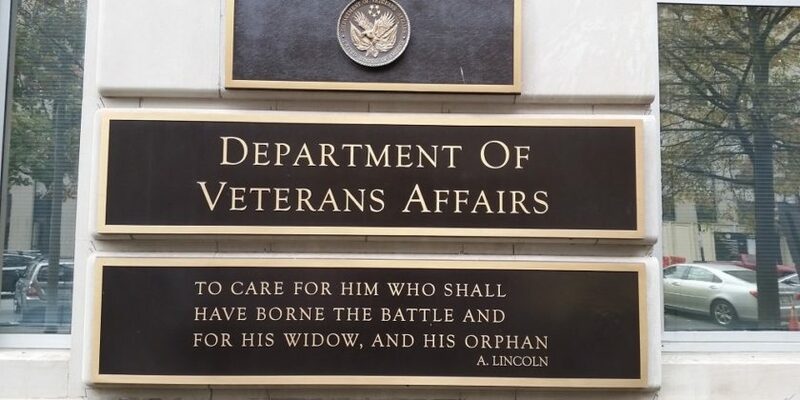 Carlos Fuentes, the national legislative service director for Veterans of Foreign Wars, reportedly told Task and Purpose that the VA “must be a good steward of the precious resources it’s given to care for our nation’s veterans.” We agree wholeheartedly, and like our clients, we want to see greater accountability for such errors by the VA. If you or a veteran you love needs assistance appealing your Veterans Disability Benefits Claim, contact Marcari, Russotto, Spencer & Balaban online or give us a call at 866-866-VETS. Well,benefits payment deducted, after receipt of soial secruity retirmentment payment,, but have rating of 60%, payment of 3O%……Peace. I just recently put in a claim for depression, was denied right away saying nothing was in my records abiut it. I spent time at walter reed mental ward on a 72 hour hold, then got kicked out for it. What can i do to appeal it? We are sorry to hear that. Would you like us to contact you regarding your VA Claim?